In Washington, DC. 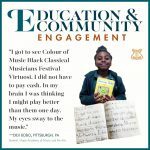 I attended the Colour of Music Festival Orchestral & Chamber debut which featured the students of the Duke Ellington School of the Arts. 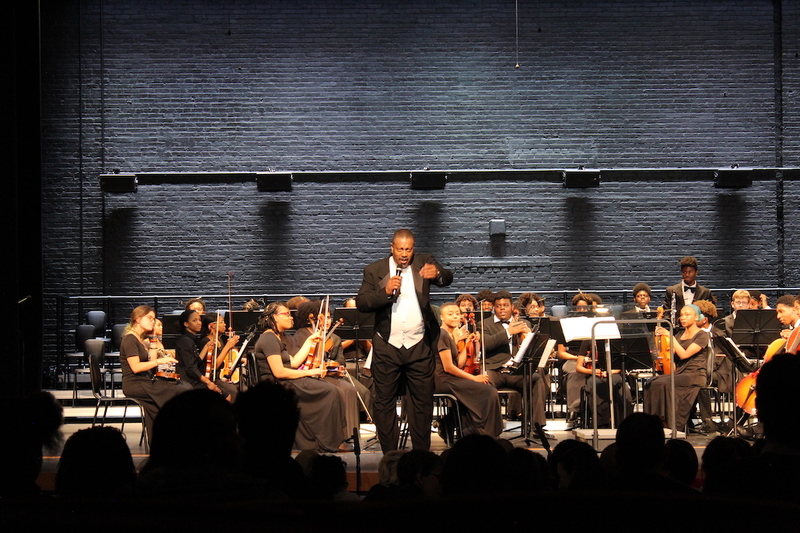 The concert was held to honor the school’s co-founder Peggy Cooper Cafritz. Of course, I had to look at the extent that Duke Ellington mentioned the Caribbean as he was born in Washington. I came across “Three Dances”–“West Indian Dance,” representing the influence of black slaves and labourers from the Caribbean region. 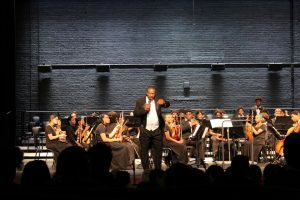 Duke Ellington would have been proud to see black musicians from the Americas and the Caribbean, on stage honoring classical music, the school named after him, and it’s co-founder. 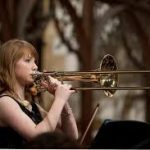 Visit colourofmusic.org for more pictures and information. « EU blacklist: Cooperation or Coercion?